Paul Klee, ”Schlangen-Bau”. Signed by Klee in the upper left corner. A tergo dated 1937, p. 20 and titled "Schlangen-Bau". For sale on Modern Art & Design 15 May. Paul Klee (Switzerland) is one of the most important international artists during the first half of the 20th century. He worked freely with expressionism, cubism and surrealism, and created his very own characteristic style. In the 1910s he was included in the significant expressionistic group ”Der Blaue Reiter” together with Franz Marc and Wassily Kandinsky among others. During the 1920s, Klee was one of the more influential artists and teachers at the Bauhaus School in Germany. Klee was also a prominent theorist and published articles in form and color theory and gave lectures within the field. The publications ”Paul Klee Notebooks” have been as important for the modern art theory as Leondardo Da Vinci’s ”A Treatise on Painting” for the renaissance art. Klee’s art work reflects his dry humor and sometimes naive motif, personal ambiances and musicality. He has once described the art form of drawing as ”taking a line for a walk”. In 1933 Klee began to detect the symptoms of the disease Systemic sclerosis which led to his death in 1940. The disease contributed to changes in his creativity. Cleaner and thicker lines in a shifting palette from light colors to a more sober color scale became his signum during the last couple of years. ”Schlangen-bau” was executed in 1937 and is typical for this last interesting period in his life. The work will be sold at this spring’s Modern Art & Design on 15th of May. Galerie Rosengart, Luzern 1952-1954 (acquired from the previous). Auction: Klipstein & Co, Bern, 21 April 1956, catalog no. 92. James Wise, Geneva/New York/Nice -1956, acquired at the above auction). G. David Thompson, Pittsburgh ca 1960. Galerie Berggruen & Cie, Paris. Auction: Stockholms Auktionsverk, November 1968, catalog no. 657. Swedish private collection, (acquired at the above auction). Kunsthaus, Zürich, "Paul Klee - Neue Werke", 16 February - 25 March 1940, catalog no. 13. Galerie Europe, Paris, "Klee, Kandinsky, Brancusi (sculptures), February-March 1961, catalog no. 10, ill. The Paul Klee Foundation & Museum of Fine Arts, Bern, eds., Paul Klee, Catalogue Raisonné, vol. VII, 1934-1938, Bern 2003, no. 7056, illustrated. With several record prices during 2018, Bukowskis strengthened its position as the leading auction house in the Nordic countries. 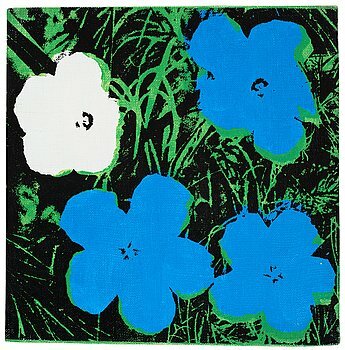 We are now looking for art and works of art to this spring’s major auction Modern Art + Design. Become a part of our success and contact our specialists already today to buy and sell the market’s most exclusive art and design. 286. 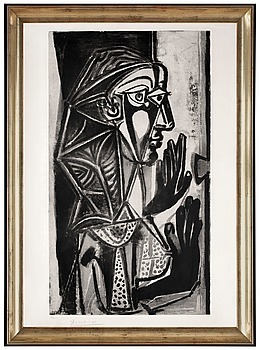 Pablo Picasso, "La Femme à la Fenêtre". 236. 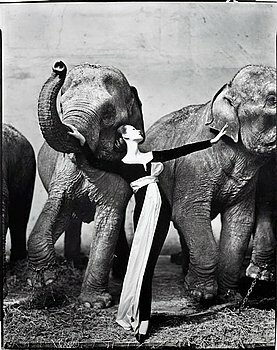 Richard Avedon, "Dovima with elephants, evening dress by Dior, Cirque d'Hiver, Paris, August 1955". 250. 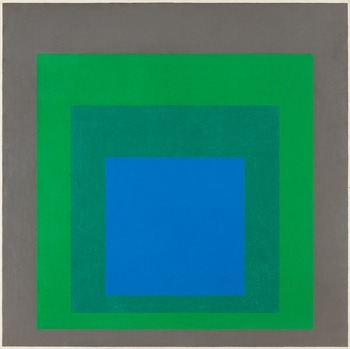 Josef Albers, "Study for Homage to the Square: 'Starblue'". 284. Jean (Hans) Arp, "Amphore de Muse". 203. Fernand Léger, "Le linge qui sèche". 216. 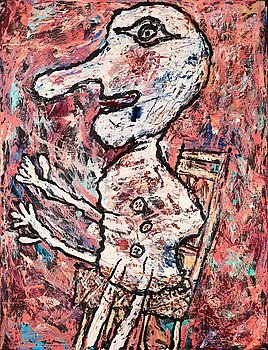 Jean Dubuffet, "Nez Long et Chaise Septembre". 370. 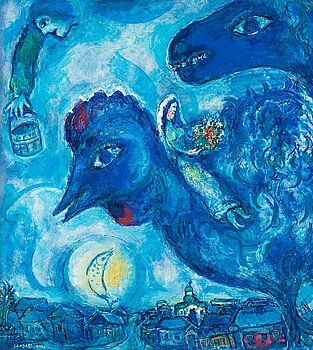 Marc Chagall, "Le rêve de Chagall sur Vitebsk". 371. 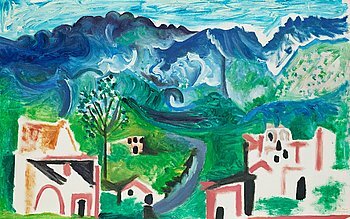 Pablo Picasso, "Paysage, Méditerranéen". 168. Victor Vasarely, "Sin Hat 33". 248. Alexander Calder, "Rose des sables". 111. Richard H. Pettibone, "Roy Lichtenstein Hopeless 1963". 333. František Kupka, "Bleus mouvants avec plans noirs". 381. Marc Chagall After, "Carmen". 437. Georges Braque, "As de trèfles et verre". 235. Andy Warhol, "Marilyn Monroe". 349. 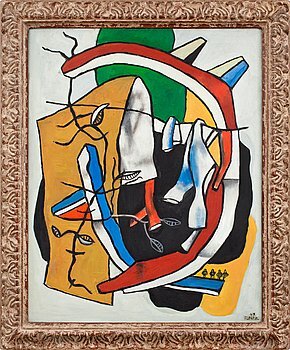 Fernand Léger, "Composition avec vase". 351. Lucio Fontana, "Concetto spaziale". 352. Jean Gorin, "Composition N 53". 377. André Lanskoy, "Le réveil". 378. František Kupka, "Bleus mouvants avec plans noirs". 379. Antoni Tàpies, "Petit Vellut Vermell" (Pequeño terciopelo granate y gris). 381. Lucio Fontana, Concetto spaziale (Buvard 6 trous). 410. Henri Laurens, Femme à l'Oiseau. 411. Victor Vasarely, "Lango 2774". 413. Henry Moore, Maquette for reclining figure. 414. Maurice de Vlaminck, "Bord de l'eau". 446. Karel Appel, "Deux personnages". 512. Richard H. Pettibone, "Andy Warhol, '32 Cans of Campbell's Soup', 1962".